Designers love to incorporate bells and whistles and special features into their designs to make them stand out. 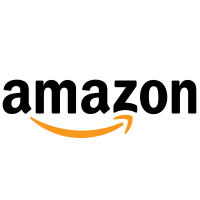 Often these special treatments are the element that makes the audience really connect with the design. The challenge is that these special embellishments are usually expensive and getting them right can be extremely difficult. 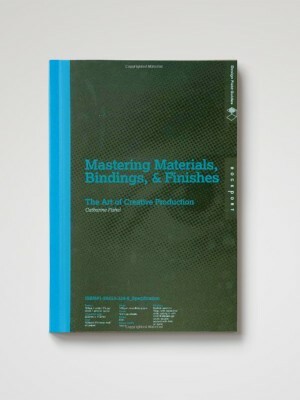 Mastering Materials, Bindings & Finishes provides a complete reference to hundreds of special treatments, with information on how to approach them in reference to your design job, what to consider, the challenges, pitfalls, and the inside scoop from experienced designers who have both successfully and, not so successfully, implemented each of the effects featured.